The Associazione Italiana Studenti di Fisica (AISF) – NC Italy is joining the International Students of History Association once again to hold the second edition of the HistorY and Physics Experience (HYPE). Between the 10th and the 12th of May, 40 students of History and Physics are meeting in Rome under the theme “Space Matters” to explore the history of Space travel, politics and technical developments, reflecting on what lies in the future. Various workshops, a Women in Science roundtable, a city tour and lots of social activities to meet and share experiences with fellow students of Physics and History is the awesome program that awaits participants! 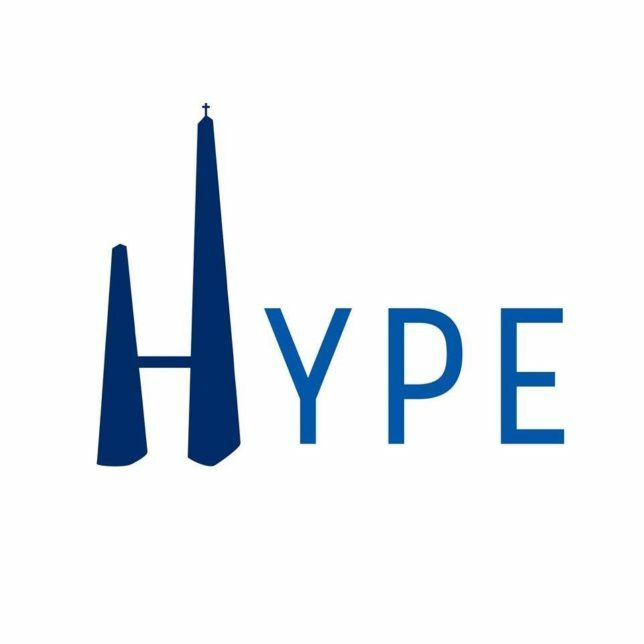 For more information and to register, check out the HYPE 2019 website and follow HYPE Facebook page! The period of registrations is open until 5 pm CET on April 5th! Don’t miss the deadline!